Throughout the year there are a number of social events as well as equestrian ones. 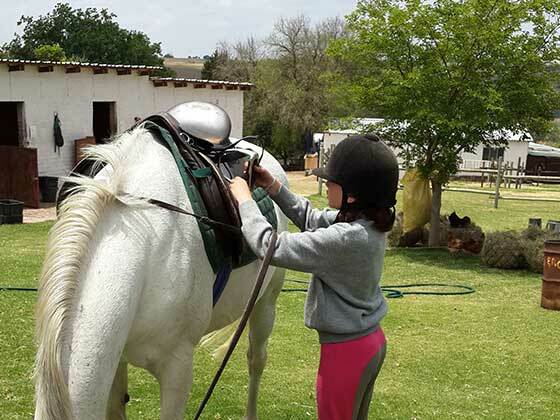 The events include training show jumping shows, show jumping clinics, gymkhanas, proficiency tests, pony camps, breakfast outrides and sunset outrides. 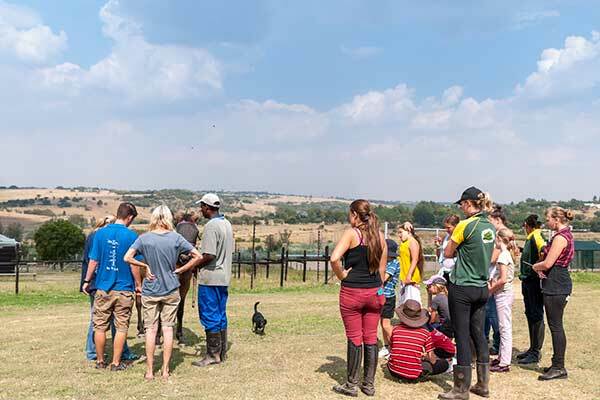 Below is a list of our 2019 events of pony camps and in-house training shows. Book early to avoid disappointment - for enquiries please contact us. All the younglings are welcome to join our Mini Pony Camp! A morning of wonderful horsey fun, for ages 3 - 6, from 8am til 12pm. Bring your little ones and let them enjoy a morning of fun on the farm! Join us for a 3 day pony camp, filled with plenty of fun with friends, riding, games, activities, swimming and everything in between.